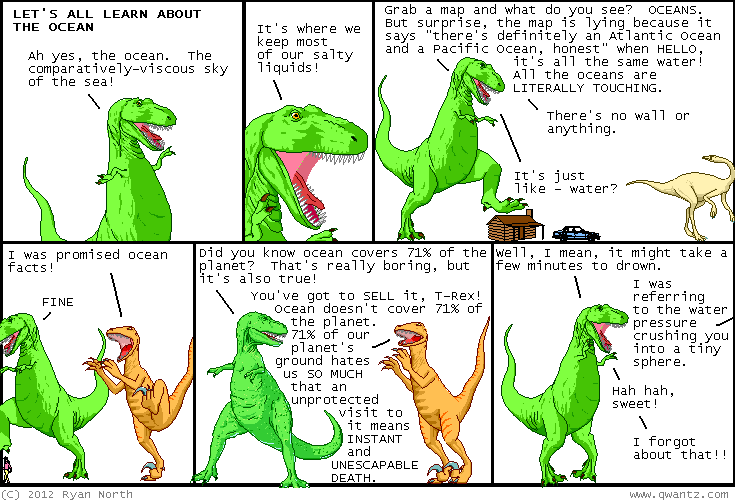 Dinosaur Comics - November 8th, 2012 - awesome fun times! November 8th, 2012: You know what's out now? 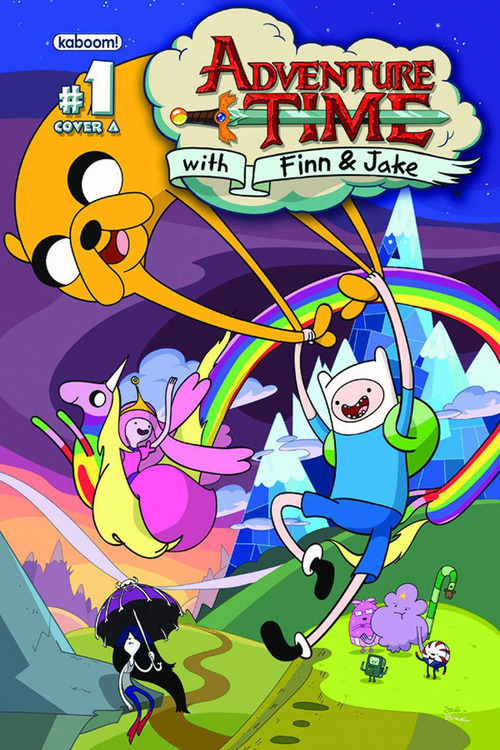 The first collection of the Adventure Time comics I wrote!! If you haven't been able to make it down to your local comic shop (where this volume and the past issues are available) you can also order it from Amazon and have it delivered RIGHT TO YOUR DOOR. This book has the complete first story arc from the comics, plus some special bonus features too!